Visitar Chatham Square lleva tiempo y esfuerzo, así que, si luego tienes hambre, visita este restaurante y disfruta de una sabrosa comida. Degustar su famoso pollo frito sureño, su extraordinario estofado de carne o su sabrosa ternera barbacoa es, con seguridad, una buena idea. Si todavía no has degustado las generosas galletas, el bien trabajado pudin de plátano o el bien preparado pastel de melocotón de Mrs. Wilkes’ Dining Room, entonces no has disfrutado aún de la vida. Según las opiniones de los críticos, aquí sus camareros ofrecen un sensacional vino y un estupendo licor. Su delicioso té helado, su insuperable café americano y su sorprendente limonada te están esperando en este lugar. Ven a este lugar si quieres celebrar tu aniversario, boda o fiesta de cumpleaños. Muchos visitantes aseguran que el personal es exquisito. Un divino servicio es otro añadido importante. Podemos recomendar este establecimiento por sus precios adecuados. En este restaurante, sus comensales disfrutan de una atmósfera encantadora y de una decoración excepcional. 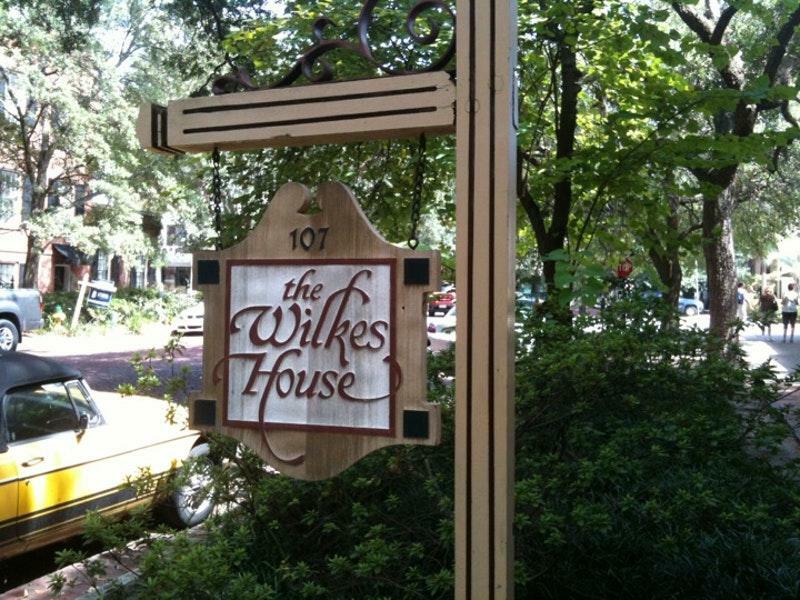 Los expertos de Frommer concedieron a Mrs. Wilkes’ Dining Room 3 estrellas, y destacaron el estupendo establecimiento que es. This was such a wonderfully unique restaurant, quite the hidden gem. We met some lovely ladies in line and decided the 9 of us would sit together. We got to chat with them and met new people! 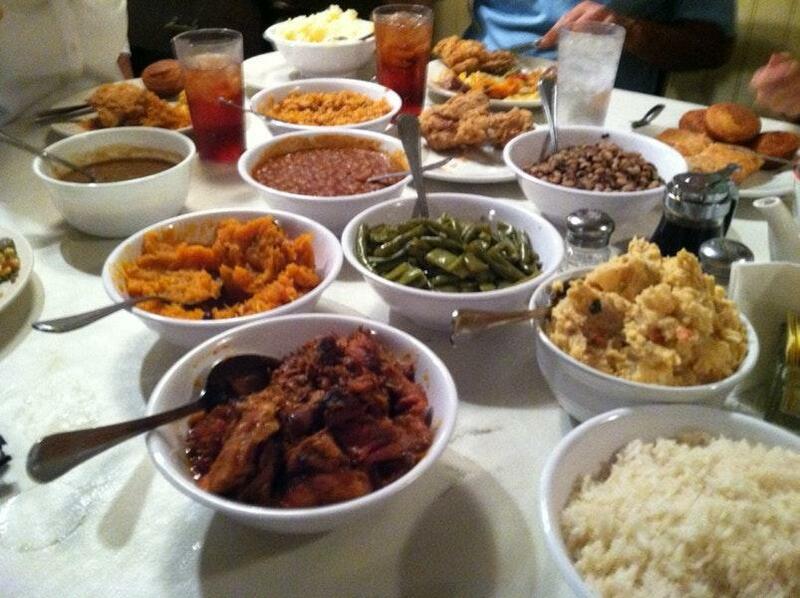 The food reminded me of my southern Thanksgivings and all the food was authentic and perfectly seasoned! The banana budding was out of this world...better than any I've ever had! Monday morning, it open at 11 so we decide to be in line by 1030am. It has notoriously long lines and long wait times. We round the corner to Jones street and find the place immediately because of the line thatsnalready formed. We get in line and are approximately 40th in place. It was a rare cold day in Savannah. The temp was a blustery 50. We weren't properly dressed so we were freezing. The wind whipped through the line causing the eager and hungry customers to pull their jackets and sweatshirts tighter. The bells toll 11 in the distance and the line starts to move. We take 2 steps. Then we wait another 20mins. Its 1130am and we've moved approximately 10 feet in line. The research tells me the place sits 80 people. Why are we still standing in the cold? Another 20 mins pass and we've moved another 15ft. The people around us run their hands together and bounce in place to keep warm. The church bells ring in the distance. Its noon. We're still standing outside. But the door is in sight. Another half an hour later and the night lady opens the door and tells us to come in. 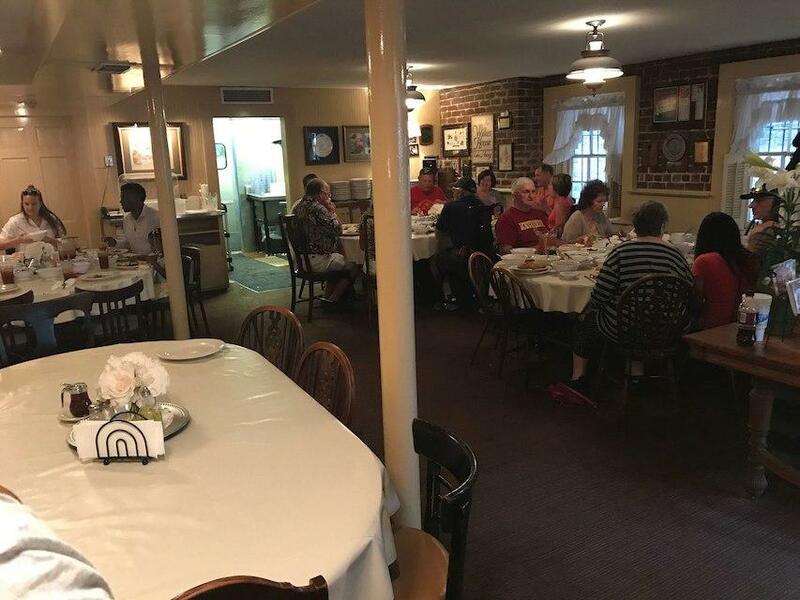 We walk around the the back room and sit at a large table. 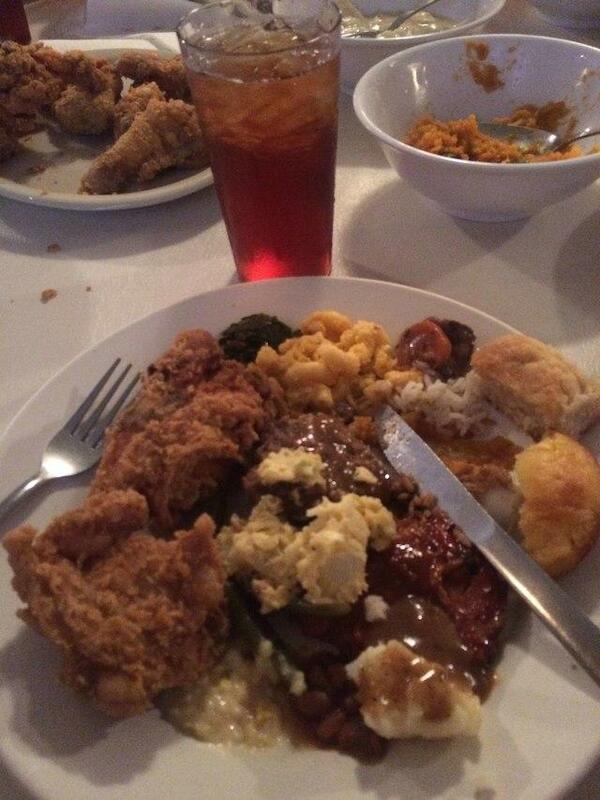 There are bowls of all the sides you can think of along with a glass of sweet tea at every spot. The food is good. But would I do that again? No. The food wasnt that good. I dont care to watch people I dont know devour their heads weight in food. But hey I can say I did it. I can cook better food than that.